October has been an incredibly busy month for me, with back to back weddings, engagement sessions and just working non-stop to get photos out to clients as quickly as possible! Plus travelling for shoots has really taken a toll on my blogging...well wait no longer, I am back! 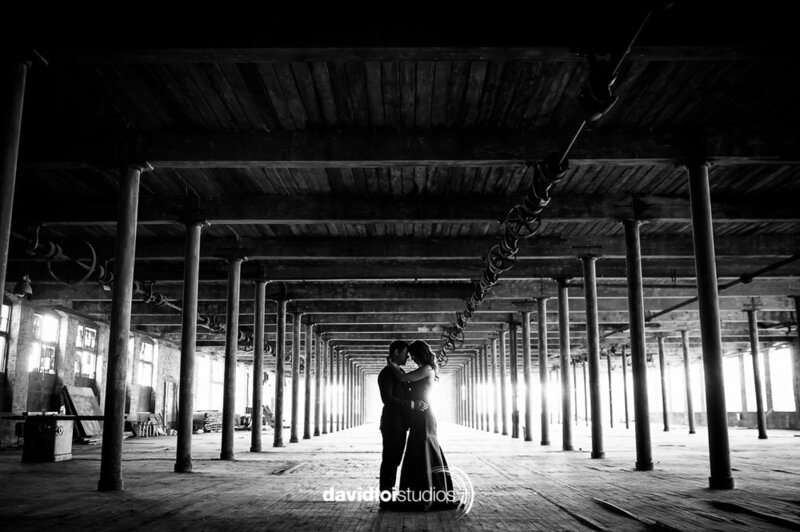 They both wanted something a little off-beat and different so they had me shooting photos in an old Cotton Mill. 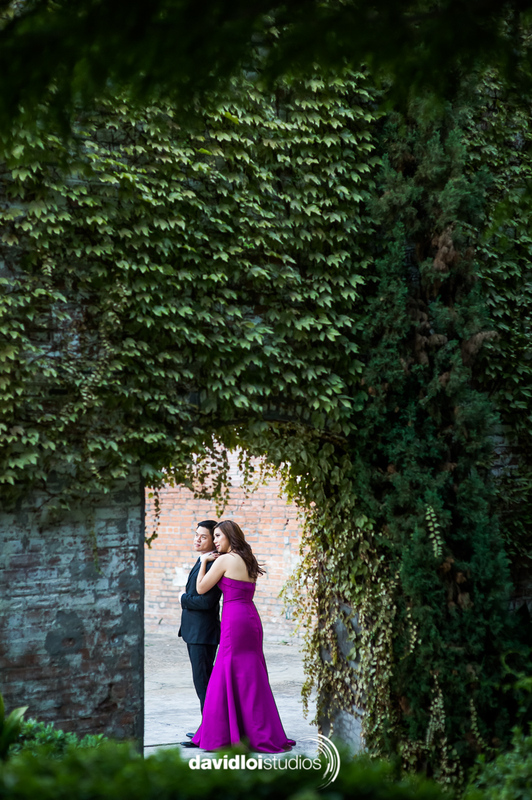 It's old factory look combined with incredible historic look provided a wonderful backdrop for these 2. I hope you enjoy the photos as much as I had photographing them!